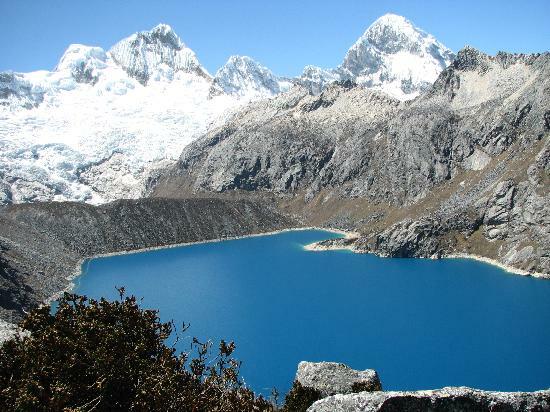 The Huascaran is the highest mountain in the Peruvian province of Yungay, situated in the Cordillera Blanca range of the western Andes. The highest southern summit of Huascarán is the highest point in Peru, and in all of the Earth's Tropics. The mountain was named after Huáscar, a 16th century Inca chieftain who was the Sapa Inca of the Inca empire. The Huacachina, which in Quechua means “the crying woman” has a legend behind its name. 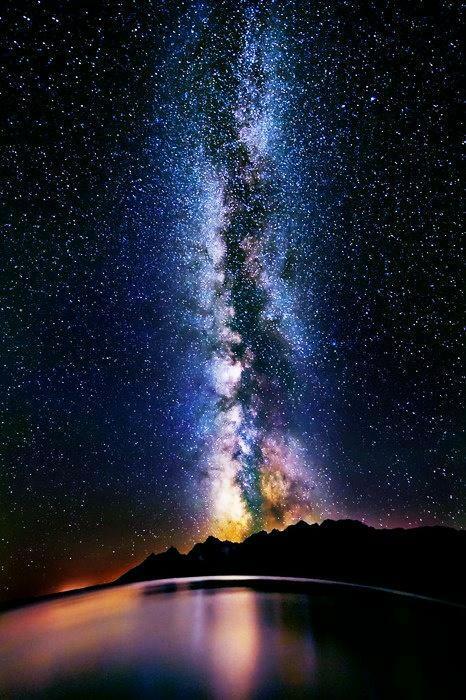 The legend has it that the lagoon in the oasis was created when a beautiful native woman came to this desolated place to mourn the death of her lover, creating a lake of her tears. The woman then drawn on the lake and became a mermaid. To this day, swimmers are warned not to swim in the lagoon, as she likes to seduce man and take them to the bottom with her. The Huacachina is a great spot for visitors to explore the surroundings of the oasis or go for a ride with buggies machines out in the dessert and practice sand boarding. There are also great vineyards located in the countryside, where visitors can learn how Peruvians produce the famous Pisco, name after a city locate in the same Ica region and even learn how to prepare the delicious “Pisco Sour” as well as many exquisite wines. Named after Jimmy Angel, an American bush pilot who died on December 8, 1956. His family had scattered his ashes over this falls on July 2, 1960. The fall is situated in separate jungles and is the highest water fall in the world; 3,212 ft of height and 2,648 ft of plunge. The beauty of the water fall can be appreciated travelling on foot, boat or by helicopter. The Galapagos Archipelago is situated 800 kilometers west of the Ecuadorian coast and lie directly on the equator. The archipelago encompasses over 50 islands of volcanic origin that are spread out over an area of about 4,500 square kilometers. The volcanic Galapagos platform originated probably not more than 15 million years ago and the oldest island not more than 2.4 million years ago. Volcanic eruptions still occur in the islands. 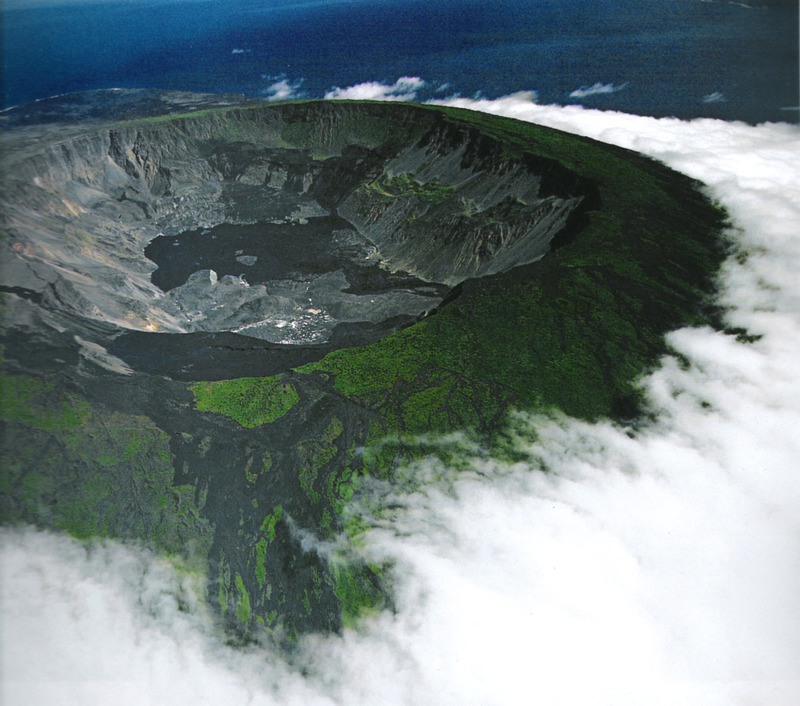 Isla Fernandina and the Sierra Negra volcano on Isla Isabela have erupted within the past 10 years. The river is known as “the river that ran away from paradise”. Located in the Sierra de la Macarena, the river blossoms its vibrating colors between the wet and dry seasons, with shades of yellow, red, green, blue and black depending on the time of the year. Salar De Uyuni-Bolivia Salar de Uyuni is the world's largest salt flat at 10,582 square kilometers. It is located in the Potosí and Oruro departments in southwest Bolivia, near the crest of the Andes, and is at an elevation of 3,656 meters above mean sea level.